Warehouses are not dissimilar to treasure chests. Just about all of a company’s products can be found in the warehouse. This being the case, it becomes all the more important to make sure that warehouses are running smoothly. To ensure that warehouses are being run at an optimal level there are a few tricks that companies can do to improve their performance. You would think that barcoding products is an age-old practice that all companies employ; false. While they are widely used, they aren’t as ubiquitous as you might think. Barcodes are efficient ways to track all goods and let you what there is in a company’s inventory at any given time. Tracking of goods from entry to exit is a key feature in any modern system, allowing for informed decisions on essential handling processes, safety and cost-saving. If your pallet courier isn’t using real time tracking to provide a transparent service to your company perhaps it’s time to switch couriers. Businesses want to know where their product is, and will get anxious if their goods are taking too long to arrive. The best way to build strong relationships with your customers is to provide the service you say you will, and to provide the information they need, when they need it. Warehouses are often stacked high with goods that obscure light. These poorly lit pockets of a warehouse can become danger zones for workers who are attempting to transport heavy and, at times, precariously placed products. To reduce the risk of workplace mishaps and to make goods handling easier, warehouses can install motion sensor-activated lights and position them in places that don’t always receive ample light. When dealing with heavy goods all day every day, employees are bound to get worn out. To put a limit on fatigue, the potential for accidents, and to speed up logistics, utilise new technology. Simple inventions such as the No Lift Pallet Mover, can just about put an end to heavy lifting in the warehouse. Each type of pallet and large storage device should have some form of heavy machinery that is able to move it. 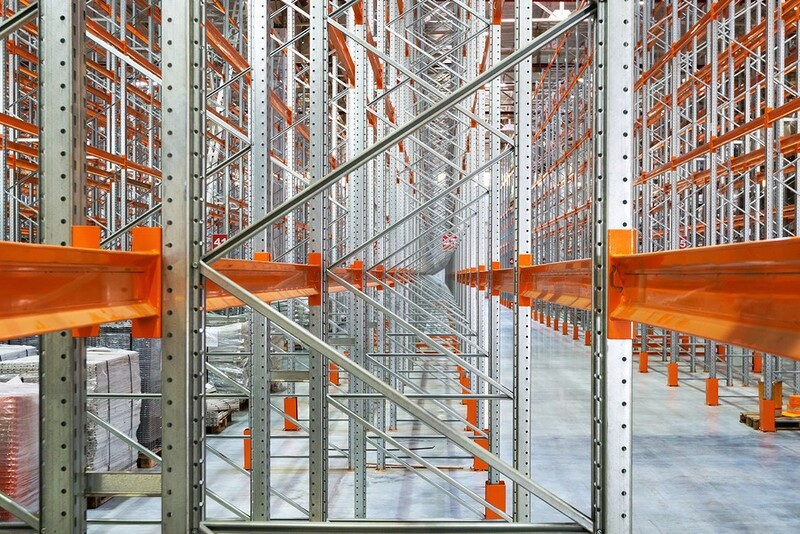 Once storage devices become easy to move workers can rearrange the warehouse inventory into more efficient formations. For the best pallet delivery service in the UK, contact National Pallets today and we’ll be happy to help you with your enquiry.